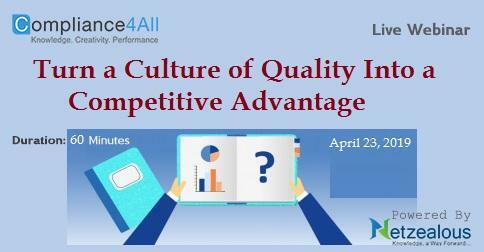 Overview:A culture of quality is a powerful tool for creating an effective and efficient Quality Management System. 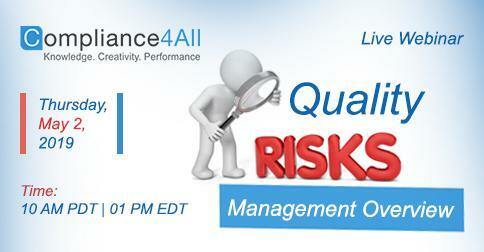 A culture of quality is not accidental but can be purposefully nurtured and developed. 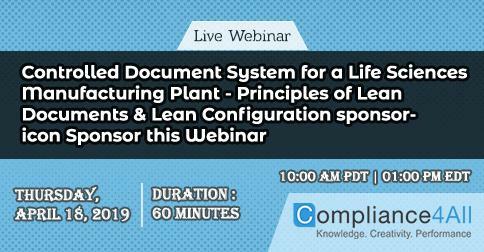 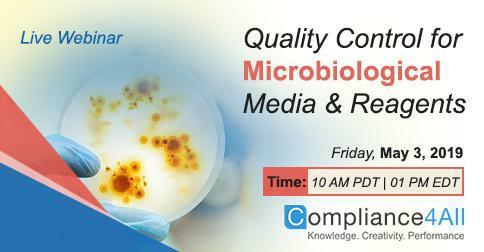 Overview:This webinar will help you develop a quality control program that fits your microbiological laboratory's needs. 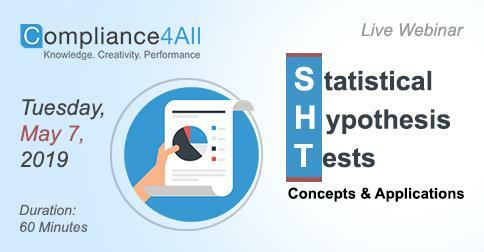 We will explicitly not cover any serological, immunological or molecular tests. 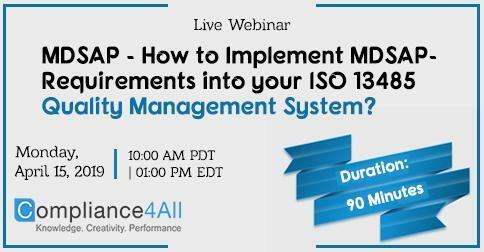 Overview:We will cover how to identify, analyze and document the events and environmental surroundings that can adversely affect the organization. 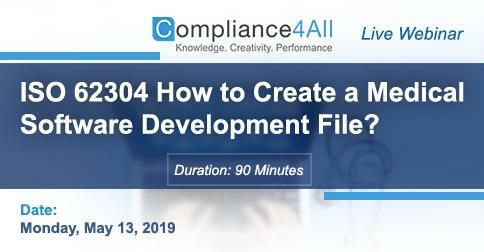 Overview:You will learn, how to apply the ISO 62304 in the medical software development process and how to create a medical software development file. 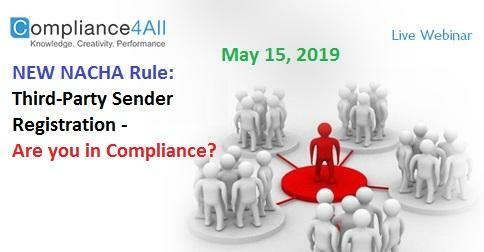 Overview:The ODFI is responsible for the registration process for any Third-Party Senders and nested TPS; registration is also necessary even if there is no TPS relationship. 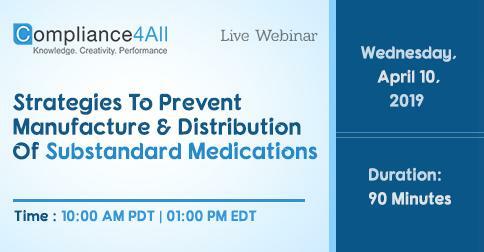 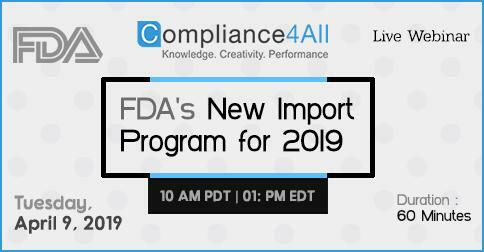 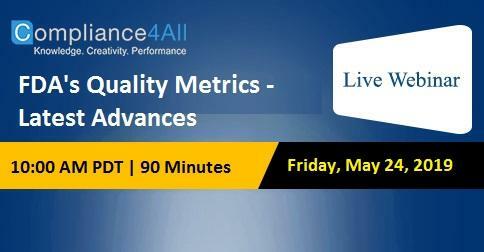 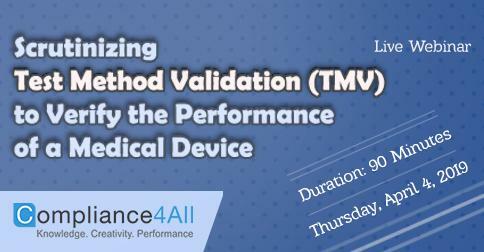 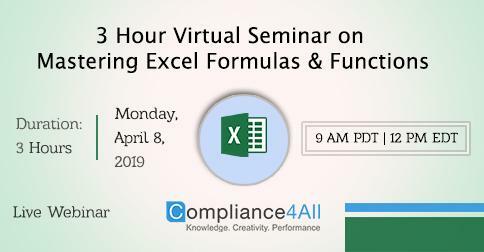 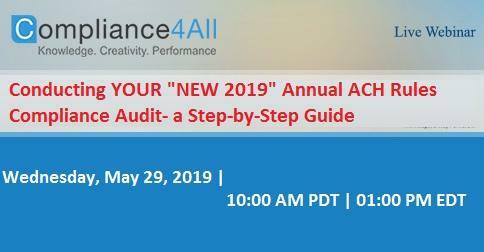 Overview:This is a very important webinar for the FDA who is planning to use the quality metrics as part of their risk based inspection process. 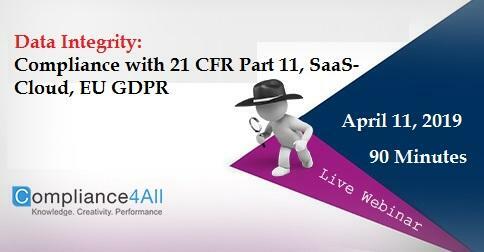 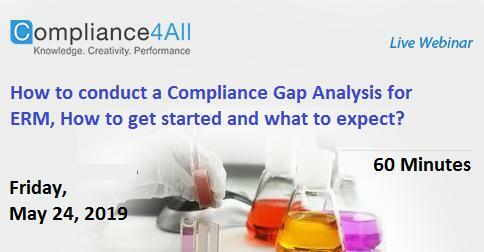 Overview:This webinar will explain how to conduct a compliance gap analysis for Enterprise Risk Management (ERM). 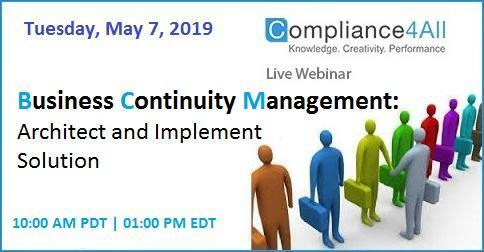 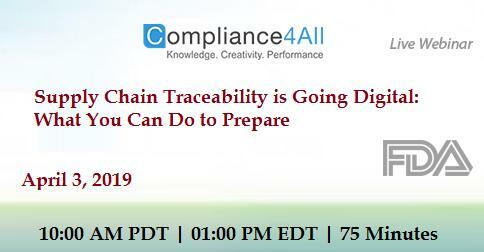 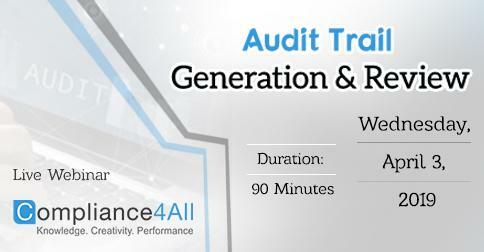 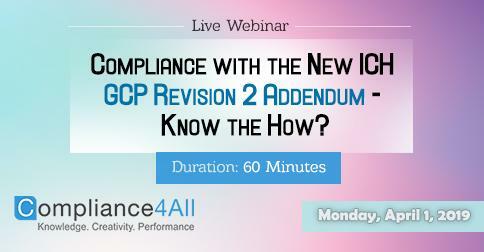 Attendees will learn best practices to ensure ERM compliance. 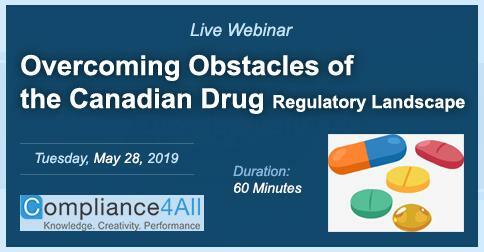 Overview:Through this presentation, you will develop a comprehensive understanding of the Drug Approval Process and in parallel examine major misconceptions and misunderstandings.